LTC ends the year with some key formations. New year would be interesting for the crypto bulls and bears. Litecoin is ending the year at a level where it is forming H&S pattern on one time frame, there are key support areas on another time frame and resistance just above the H&S. Bottomline – the start of the new year could give enough movements on either side of the trades. 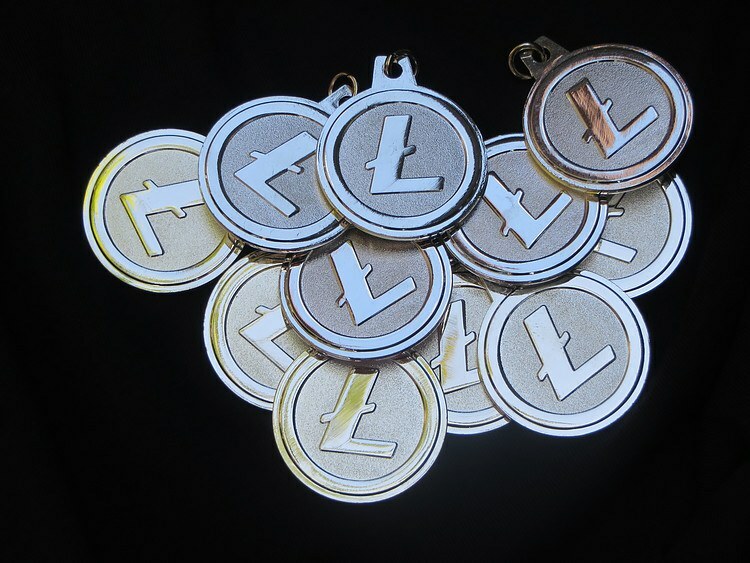 LTC/USD is up about 0.75 percent on day at $31.355 and is around high of the day. On the 480-minute chart, LTC has made Head and shoulders pattern and all that the bulls need is a break above $34 and $37.12 for this breakout. But, there’s a catch – there lies another resistance in the form of a descending trendline around $35. Given the scenario it would be a lot to ask from the bulls for a breakout. On the other hand, downside is limited too as there is ample support around $30 – neckline of the H&S pattern, at $28 in the form of 21 days SMA, $27 – earlier low and a strong support on the daily chart in the form of a falling trendline that has proved to be lifeline for the bulls throughout 2018.